The EBPA is the discipline of business and process modeling aimed at transforming and improving business performance with an emphasis on cross-viewpoint, cross-function analysis, and strategic and operational decision support. EBPA tools are of interest to business architects, enterprise architects, process architects, process analysts and process owners looking to understand and improve their process-related outcomes. Signavio is the only vendor included in Gartner’s November 2018 ‘Market Guide for Enterprise Business Process Analysis’ to have been recognized with distinction by end-user professionals. “We believe the level of engagement from our global customer base has helped put us ahead of the game in what has become a critical market within the business technology space,” Signavio CEO, Gero Decker, said. Digital business requires organizations to transform how they work. Signavio’s Business Transformation Suite addresses the strategy-to-execution and digital transformation initiatives that drive a large share of the overall enterprise technology market. Supported by a rigorous selection criteria, the Gartner Peer Insights Customers’ Choice distinction is based on feedback and ratings from end-user professionals who have experience purchasing, implementing and using products and technologies supporting their transformation initiatives. 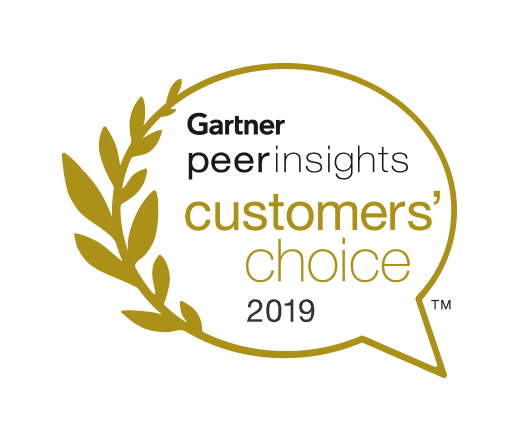 The Gartner Peer Insights Customers’ Choice distinction marks what we believe is a strong six months for Signavio. 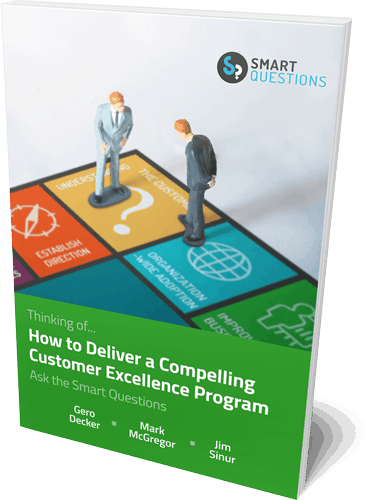 With a customer base representing the world’s leading brands, the company has received successive industry recognition of its solutions that deliver on the interdependencies between customer touchpoints and operative business processes and decisions.